Provide comfort for the family of Lorna Wogsland with a meaningful gesture of sympathy. Lorna D. Wogsland passed away peacefully in her sleep on Tuesday evening March 19th, 2019 at Magnolia Manor in Groves, Texas. Her husband Willard (Bill) passed away in 2011. She lived with her daughter, following Bill’s death, but moved to Magnolia Manor following a stroke. She was a very loving and caring mother, born July 21, 1923 to Palmer and Ella Roe who farmed near Iola, Wisconsin. She is survived by her daughter, Cari Authement (Bridge City, Texas), son, Ward Wogsland (Pleasant Hill, Ca), 9 grandchildren, 16 great grandchildren, and 3 great-great grandchildren. Her daughter Janice Phipps, her brother Malcolm Roe, and sister Evelyn Stoltenberg are deceased. Bill and Lorna had been married for almost 70 years and lived in Blountville, Tennessee for over 30 years where they were active in their church, Living Word Lutheran (Johnson City, TN). Funeral services will be held at East Tennessee Funeral Home, 2630 Highway 75, Blountville, TN, on Thursday March 28th, 2019 at 3:00 PM with a visitation from 2:00-3:00 PM. East Tennessee Funeral Home is honored to serve the family of Lorna D. Wogsland. 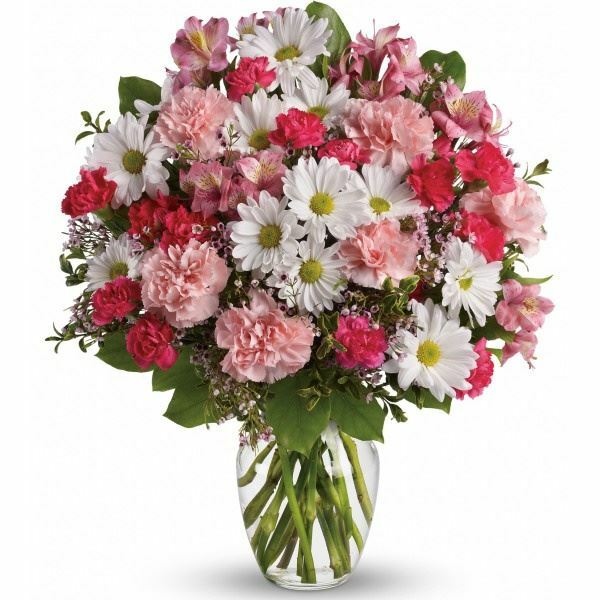 To send flowers in memory of Lorna D. Wogsland, please visit our Heartfelt Sympathies Store. We encourage you to share your most beloved memories of Lorna here, so that the family and other loved ones can always see it. You can upload cherished photographs, or share your favorite stories, and can even comment on those shared by others. Karalee, Karen, Lynn Jr., Dale and families sent flowers to the family of Lorna D. Wogsland. To the family and friends of Mrs. Wogsland always cherish the fond memories of time spent together and although you may grieve the Bible can be a source of comfort. At (Revelation 21:3,4) it speaks of a time when there will be no more sickness or death, also at (Acts 24:15) it speaks of a resurrection that we all can look forward to. May the peace and love of the God of all comfort be with you all. For more on the wonderful resurrection hope please visit jw.org and type in resurrection in the search tab. Thinking of you all as we member Aunt Lorna; our thoughts and prayers are with you all. Karalee, Karen, Lynn Jr., Dale and families purchased flowers for the family of Lorna Wogsland.